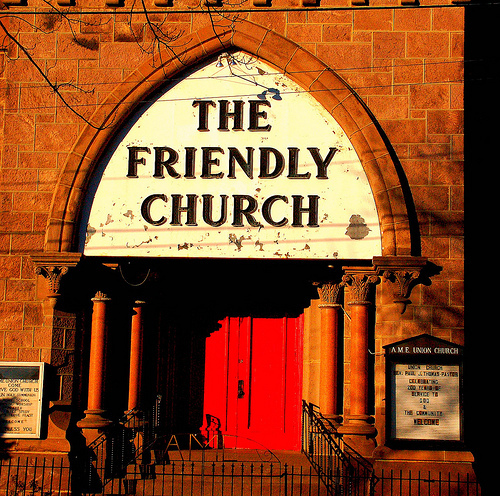 Many churches like to proclaim that they are a friendly church. They emblazon the phrase across their advertising–both print and web. They are proud of the fact that they now how to smile when people come in, maybe even shake hands during that moment of friendship in worship. It’s what they like to brag about when talking to others about their church–especially people from other churches who are comparing notes. The belief that they are friendly is often something very necessary for them to feel good about themselves and their church. The unfortunate thing is that it often more a wish than a truth. It is often a self-deception that shields us from thinking about visitors who show up or new people looking for a way to belong; or a rationalization for not making a great investment in actually connected with new people and visitors. 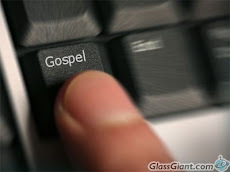 Smile, shake hands, and then go back to the group in the church you always connect with, and go about your usual Sunday morning business with a clear conscience but no significant connection with that person who is seeking something from the church. I’ve actually yet to meet a church that says officially, “We really don’t care if you’re here or not, but whatever you do, don’t ask to do anything that disturbs our carefully constructed comfort.” And yet that is the reality that visitors or new people encounter in far too many church situations. 1. A welcoming church invests significant time beginning on Sunday morning with getting to know those visitors or newcomers. Inviting them to tell you about them instead or feeling the need to have equal time in the conversation. 2. A welcoming church has people whose gifts are hospitality and who are positioned to do so. These people do not have nine different jobs on a Sunday morning. 3. 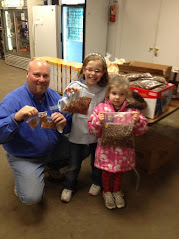 A welcoming church carries on its activity into the week, through visits and contacts and acts of kindness. It does not wait for someone to return or make a request before doing anything else. 4. A welcoming church does not make it the pastor’s job to do follow-up with visitors. He’s the one paid to do it and the newcomers know that. They are much more impressed by lay people who take the time to make the follow-up contact. 5. A welcoming church takes responsibility to help new people feel welcome and a part. 6. A welcoming church takes new people to lunch as their guests on Sunday. 7. A welcoming church learns the names of new people and introduces the new people to others. 8. A welcoming church has a plan to help new people find their place in the church family. 9. A welcoming church does not ask visitors to stand or wear name tags. People don’t like to be put on display. 10. 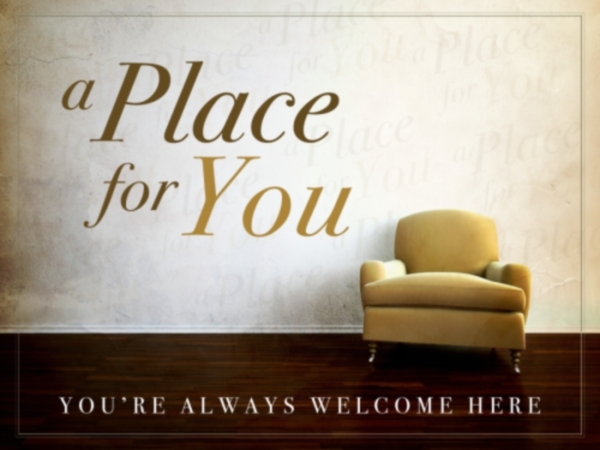 A welcoming church explains itself to people who are attempting to connect–especially in worship, be sure that you periodically discuss why you do things as you do and ask, how safe or included would this make a person feel who is trying to find a place in the church. 11. A welcoming church asks new people, do you feel welcome here? and then learns from and deals honestly with the answers.